The Banca tech team is set to post a video of major team members introducing themselves to the community with brief show-off of codes and charts they have been working on. It will be a cool event for people who want to get a closer look at Banca team or supporters who are interested in taking a peek at our architecture. We expect to publish the video on Nov. 15th, 2018 (next Thursday). Hope everyone can join us! 2. Exchange Update: On November 1st, Banca is officially listed on Hotbit, who has opened trading for BANCA/ETH. We view Hotbit as a fast-growing exchange with huge potential. They have also shown solid, real trading volume. We look forward to the partnership between Banca and Hotbit very much. It will provide a very good complement to our current lineup of exchanges. 1. In progress: In addition to further improvement of CoinUltra crawling functions, we have been testing various deep learning models for sentiment tagging. We are working hard to build the most suitable neural network architecture as soon as possible. 2. In progress: We are building a crypto news database with manually tagged sentiment scores. Although pre-trained word embedding and transfer learning can help us a lot, we still need a decent amount of tagged data to train our model. This actually will be the first such database to be built in the whole industry! 3. In progress: On front-end, we are continually improving page design for CoinUltra so that it will look more professional and easier to use when it meets the community. Banca — The Wall Street on Blockchain! A team of veterans from Wall Street and Silicon Valley is creating new type of a community platform using blockchain technology, facilitated by Big Data and Artificial Intelligence, to build Wall Street on Blockchain. 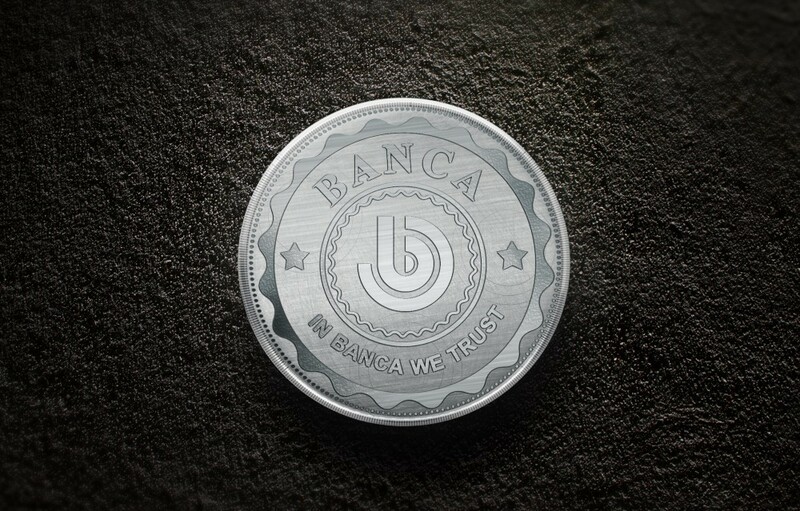 The project is named ‘BANCA’. Previous Post:We are always in solitude in our parallel universe.